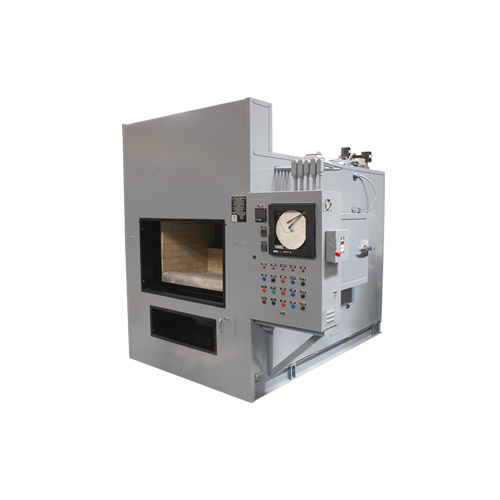 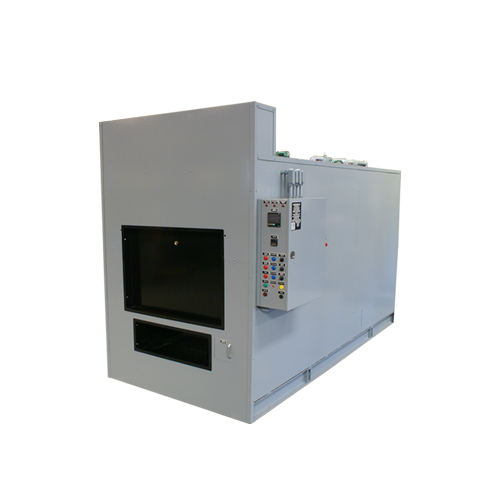 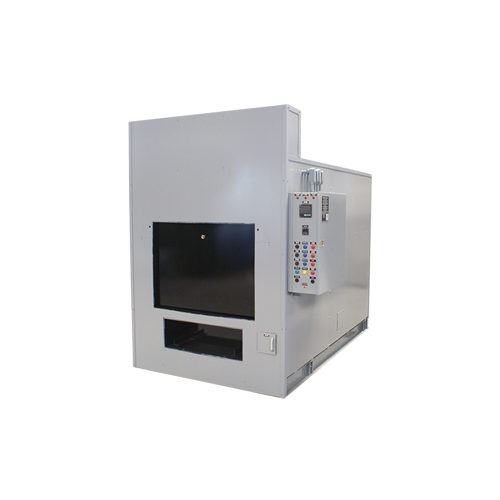 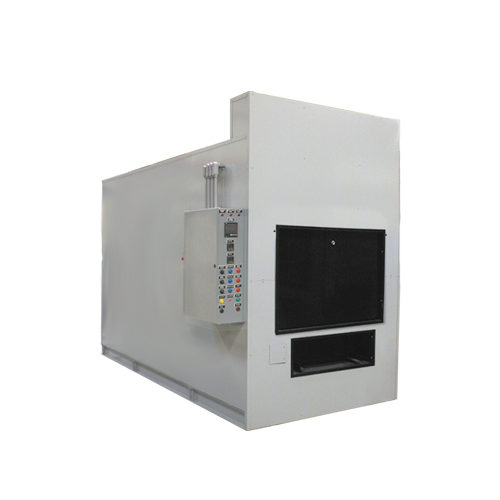 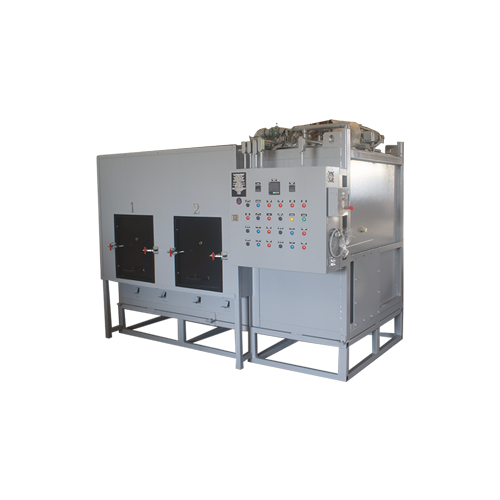 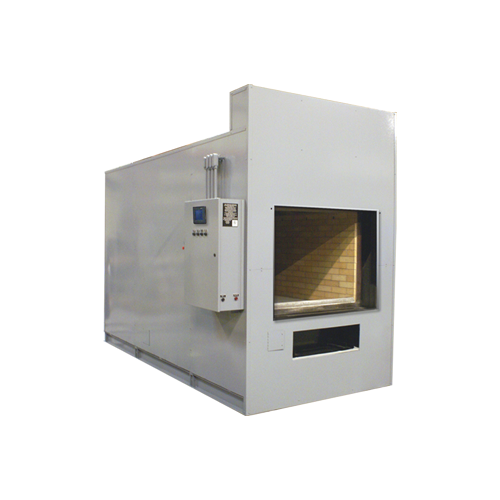 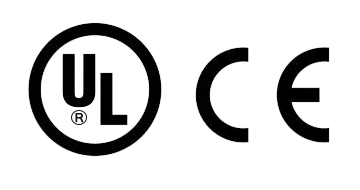 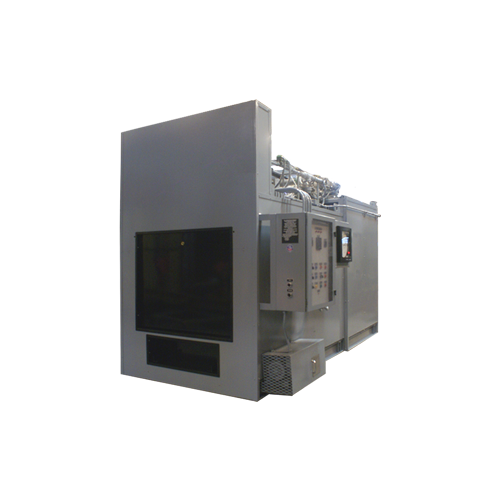 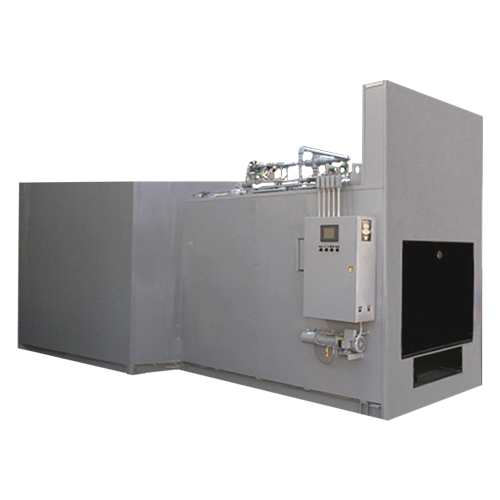 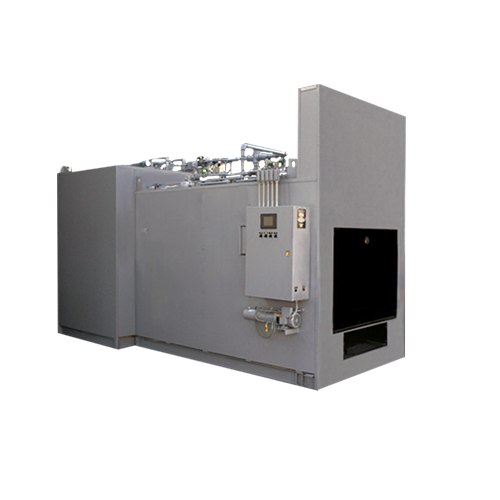 BLP 2000 Crematory - B&L Cremation Systems, Inc.
Pressure: Natural Gas 7″ W.C. 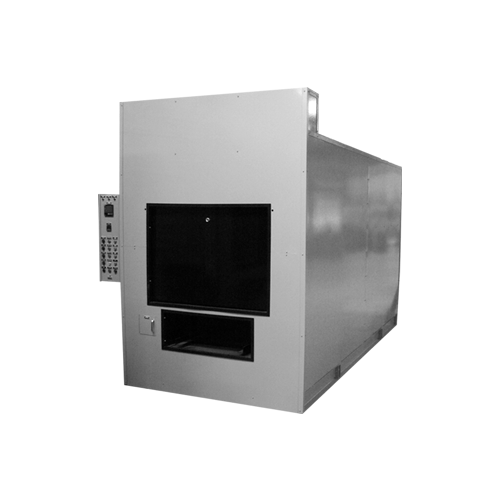 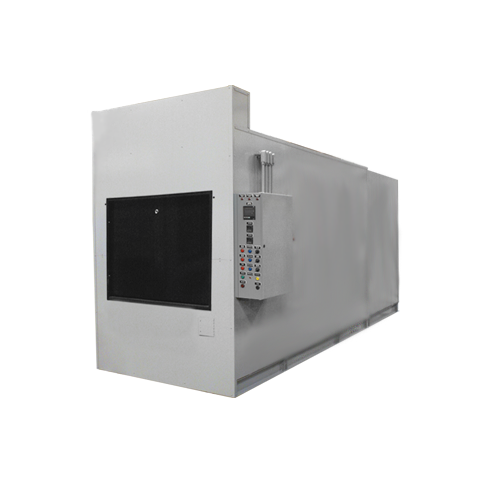 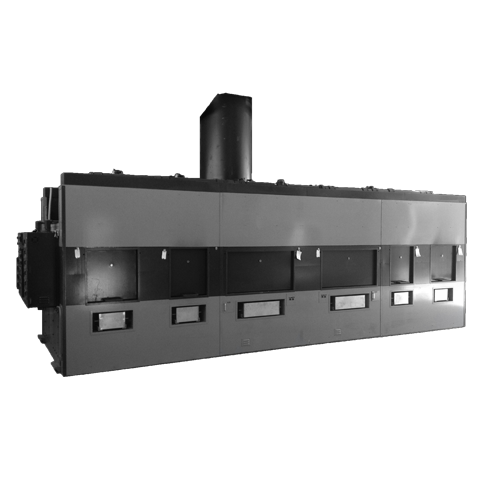 Requirements: Outside air inlet louvers in the room located at or below burner height, capable of passing 2,500 CFM of free air. 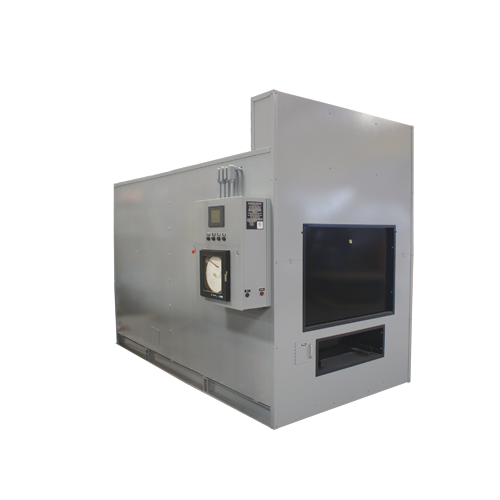 Pressure: Natural Gas 1.7 kPa W.C. 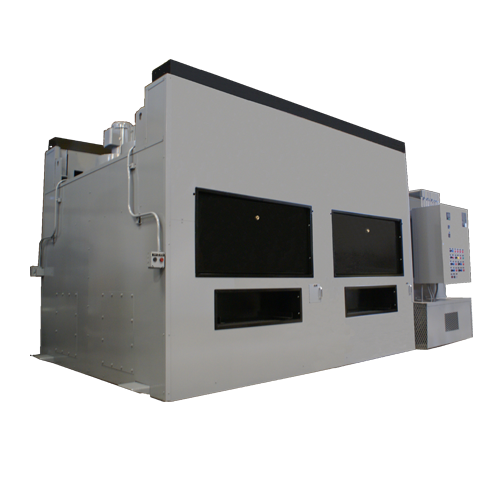 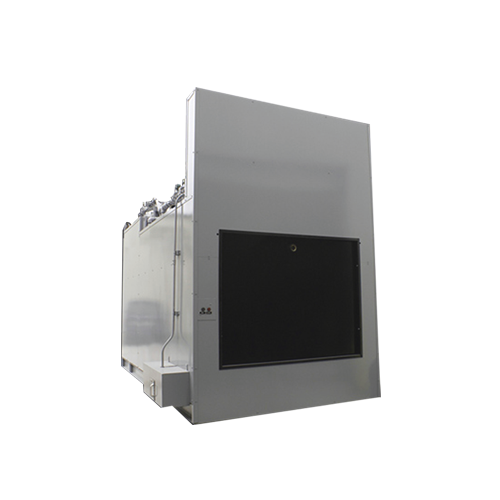 Requirements: Outside air inlet louvers in the room located at or below burner height, capable of passing 1.173 Cubic meters per second.